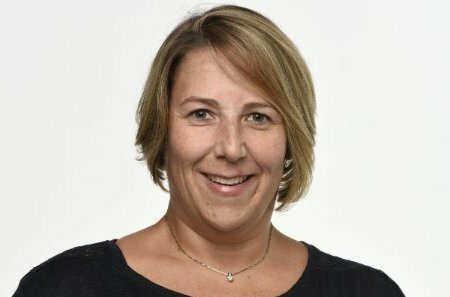 The Good Search has successfully recruited Shawna Harris to Cappex.com for the role of Director Conversion and Analytics. In her new role at Cappex.com, Ms. Harris is responsible for driving traffic to the website and converting visitors into members. Prior roles include Analytics Director at Omnicom Media Group where Ms. Harris was responsible for day-to-day analytics for the online media analytics for HP and their 4 business units. Before Omnicom, she was a Senior Consultant at Neo@Ogilvy, Business Intelligence and Product Manager at DoubleClick Performics, Business Intelligence and Business Analyst at Orbitz.com, Workforce Analyst at Allstate Insurance, Retail Business Specialist at McCain Foods, and Data Investigation and Analyst at Information Resources. Ms. Harris studied at Kalamazoo College with a Bachelor of Arts, Psychology and Political Science, 1999. Cappex.com is a comprehensive college search and scholarship portal that helps students and parents make college decisions. In addition to more than 3,000 college profiles with student reviews and college admission prediction tools like the What Are My Chances® Calculator, Cappex.com also allows parents and students to find their match from thousands of scholarships offered by companies and organizations around the U.S. Cappex.com also provides $11 billion in scholarships offered by the colleges themselves.